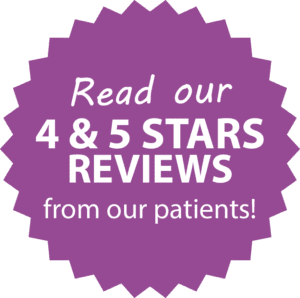 Patients are seen by appointment Monday through Friday 8:30 a.m. to 5:30 p.m. To schedule an appointment with any of our practitioners, please call our office at 425-454-3366. We will make every effort to honor your appointment time. Please understand, however, that emergencies, surgical delays and babies do not always adhere to schedules. We will keep you informed in the event your physician is delayed due to an emergency. If you are unable to keep your appointment or need to reschedule, please call the office at least 24 hours in advance so we may offer that time to another patient. If you are going to be late, let us know as soon as possible and we will make every effort to accommodate you.